Sophisticated Balmuir Gregor ring & cufflink case offers an elegant spot to store your treasured pieces at home. Gregor case features several compartments to keep rings and cufflinks organized while safeguarding them against scrapes and scratches. 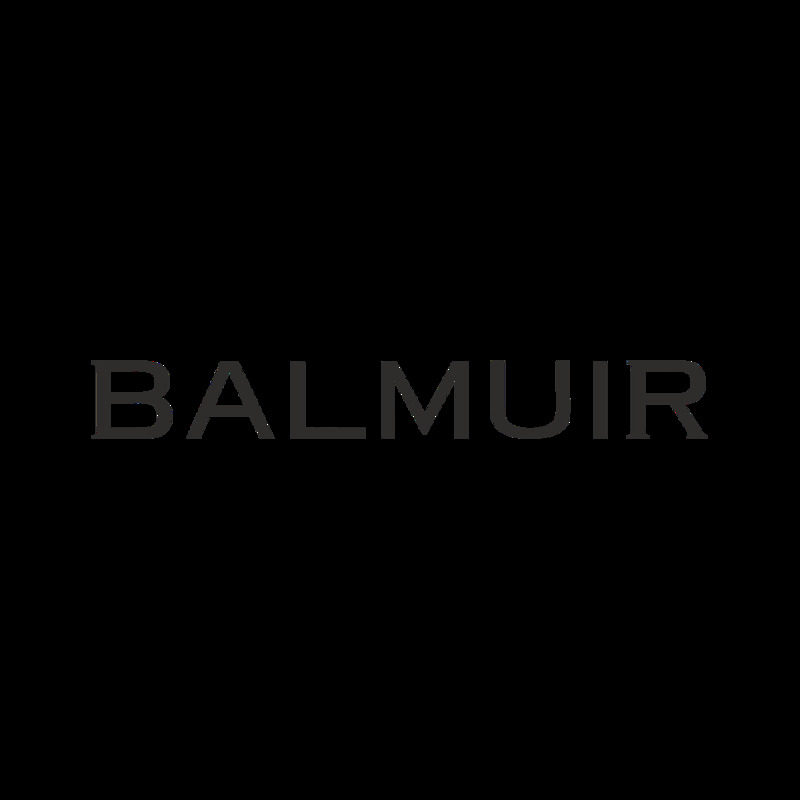 Balmuir Gregor ring & cufflink case is carefully stitched and crafted from premium buffalo leather. A perfect gift idea for any occasion.